16 hours of online self-paced course. What's going on in 5G Research? Very interesting, powerfull slidedeck and clear presentation! Thanks a lot. The best beginning for end to end 5G Learning !!! I have attended "Towards 5G- Research and standardization" course by Emil Olbrich. The course has provided me a great amount of visibility on all the research programs associated with 5G. 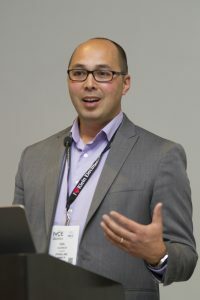 It has covered all the existing standard organization and the new ones that have been created for specific focus on 5G. One of the highlights of the course is that it has given in-depth information on related results/achievements. Also, the 5G E2E network architecture aspects are very well explained with plenty of call flows. Another highlight and a commendable aspect are all the associated materials are of good quality. The course content, quality, technical in-depth information and the flow, of course, are far better than the courses that I have attended in the past with other course providers. I highly recommend the course for everyone who wants to grow on a rich expertise on 5G technology. Very good content and professional presenter. I really enjoyed the course!! Enroll upfront and save! You'll have access to the learning platform, online forum and materials for 6 months. Ideal for: Learners with the time and motivation to complete in 6 months, and save. 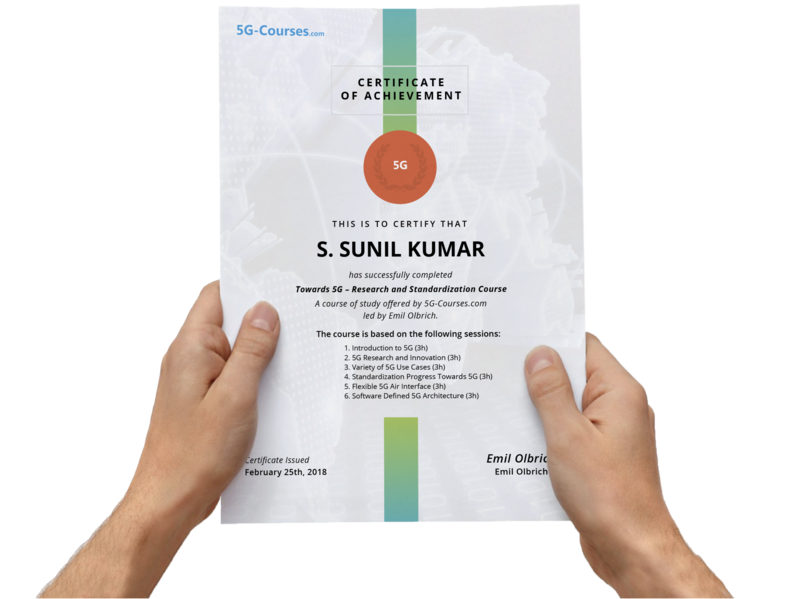 Self-Pace Online Course to accelerate your career in Telecom and Mobile World.